Great buy on the largest 2 bedroom floor plan that The Gardens has to offer. 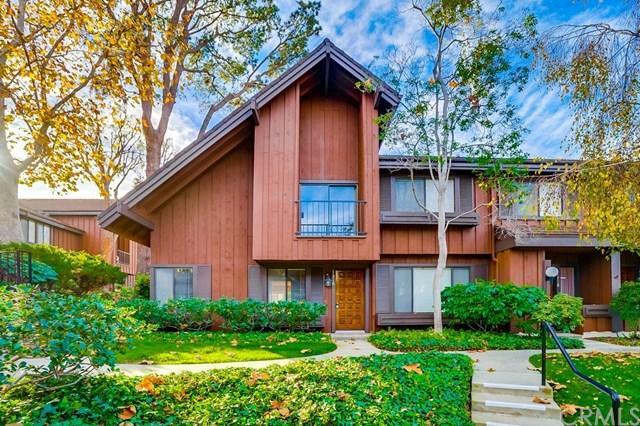 This spacious end unit is located on a lushly landscaped greenbelt and offers lots of privacy. Well-maintained interior features a remodeled kitchen with natural wood cabinetry, granite counters and stainless steel appliances (refrigerator included in sale). Dining area/den features tile floor and dual-pane sliders that open up to the private patio. 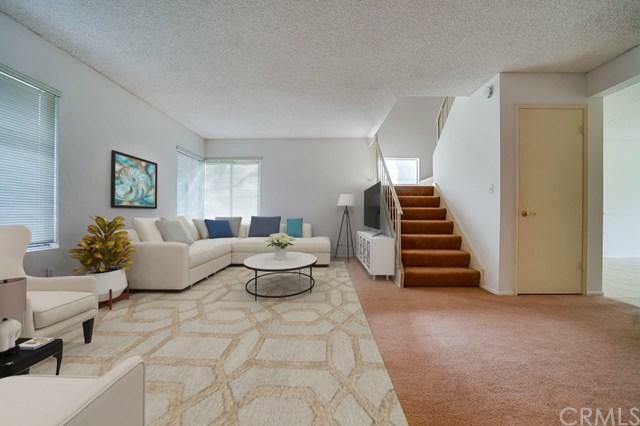 Spacious sunlit living area and an upgraded powder room complete the lower level. Great buy on the largest 2 bedroom floor plan that The Gardens has to offer. 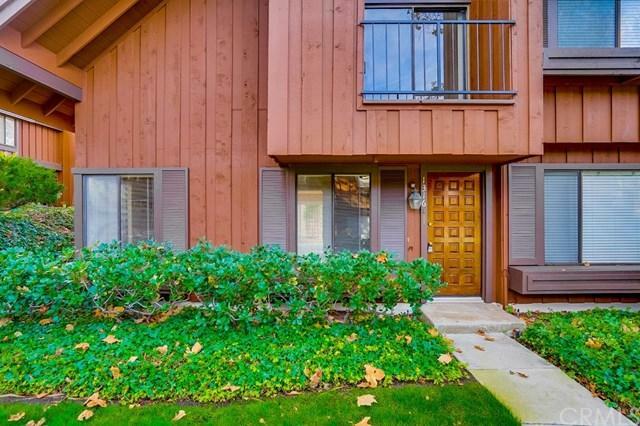 This spacious end unit is located on a lushly landscaped greenbelt and offers lots of privacy. Well-maintained interior features a remodeled kitchen with natural wood cabinetry, granite counters and stainless steel appliances (refrigerator included in sale). Dining area/den features tile floor and dual-pane sliders that open up to the private patio. 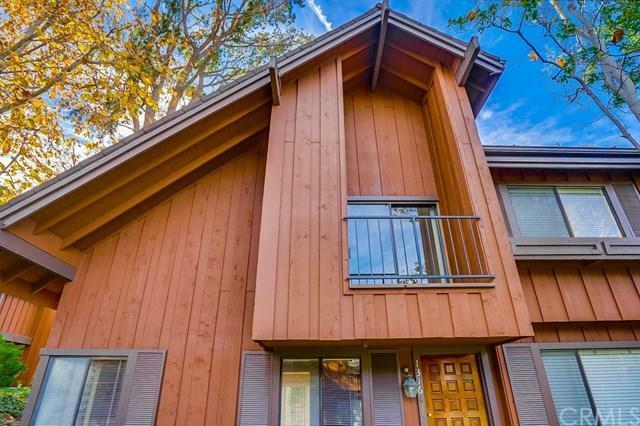 Spacious sunlit living area and an upgraded powder room complete the lower level. Upper level features two master suites. The main suite offers a balcony that looks out over the beautiful greenbelt and both suites feature large closets that have been opened up into the attic space to create additional storage areas. Two car garage offers shelving and the laundry hookups (washer & dryer included in sale). The Gardens is recognized as one of the nicest community developments in San Pedro and features resort style pool areas, tennis courts and meticulously maintained grounds. It's also located just a short drive from freeway access for commuters and is walking distance to local shopping, dining, theaters, etc.. HURRY!